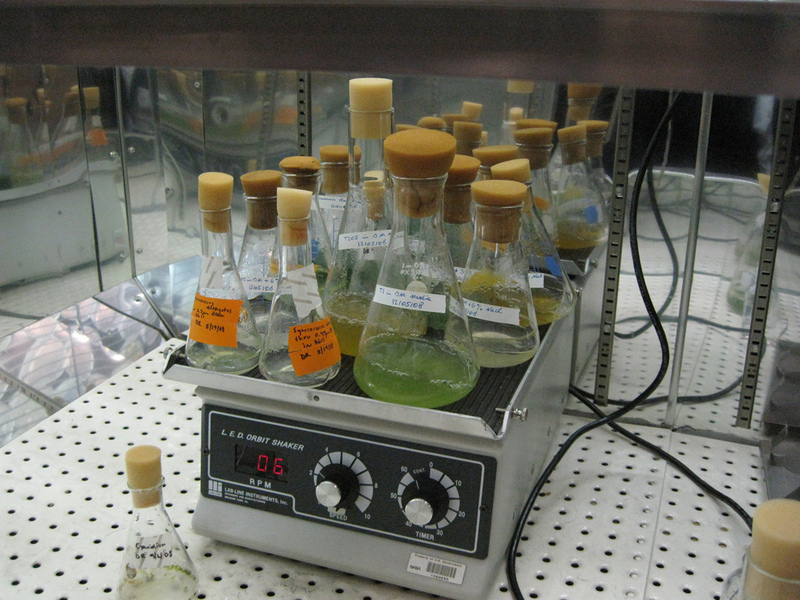 biofuelwatch | Beware False Promises: Algal Oils and Other Products of Synthetic Biology Aren’t About to Save the Orangutan…. But Carry Serious New Risks. Beware False Promises: Algal Oils and Other Products of Synthetic Biology Aren’t About to Save the Orangutan…. But Carry Serious New Risks. “Algal oil” and “oily yeast” have been aggressively promoted as promising alternatives to palm oil and potential saviours of orangutans. At the forefront of this promotion is the California-based biotech company Solazyme. They make no mention of synthetic biology—which is an extreme version of genetic engineering. Yet synthetic biology lies at the heart of Solazyme’s business. And “chemically engineer[ed]” oily yeast – presented as a “viable alternative to palm oil” in an article which has had nearly 16,000 social media shares—is genetically engineered yeast using methods which many would class as synthetic biology.